I absolutely love New York. When I first went there three years ago I knew it wouldn't be the last time I'd be visiting. Last month I had the pleasure of shooting this lovely couple in the city they proudly call home. 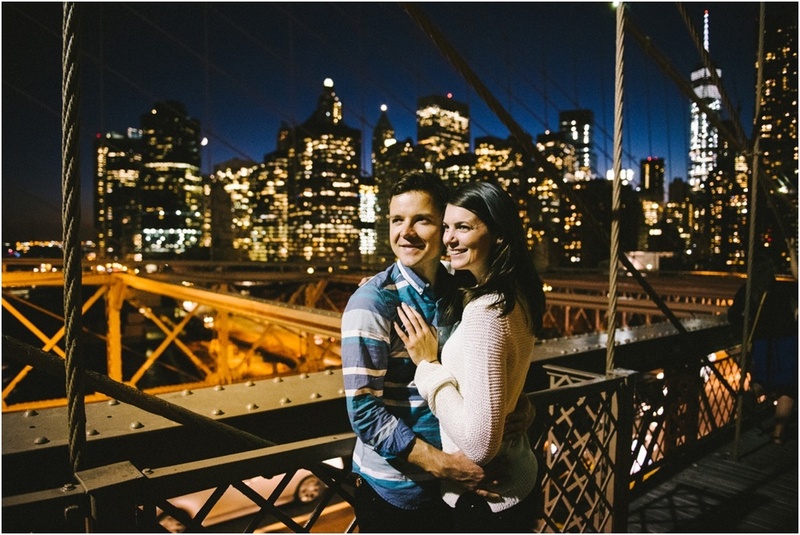 Thanks Lacy and Mac for braving the super-busy Brooklyn Bridge at rush hour to get this selection of images of NY at night!